Your smartphone is an increasingly vital part of your everyday life. As your device becomes capable of doing more and more things, the last thing you want is fragmented work - different documents in different places, scattered across several devices. 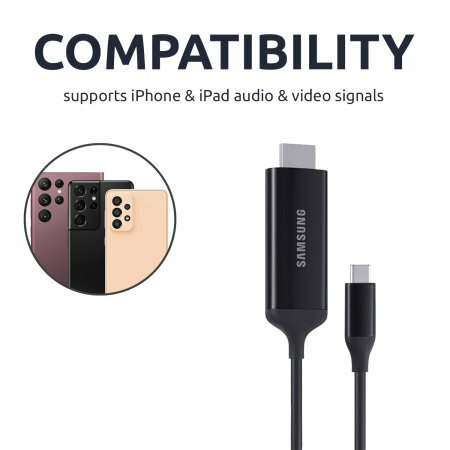 That's why Samsung has created the DeX Cable. 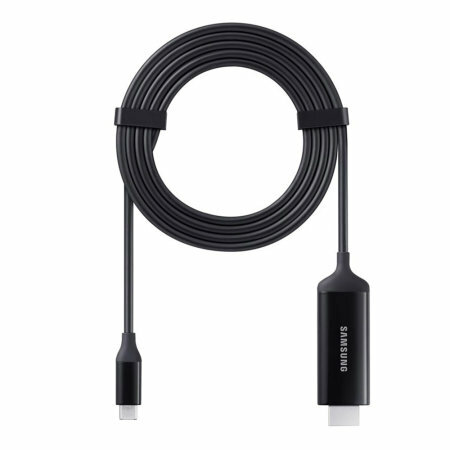 Simply plug the cable into an external display, connect your Galaxy Note 9 or Tab S4 and you're good to go. 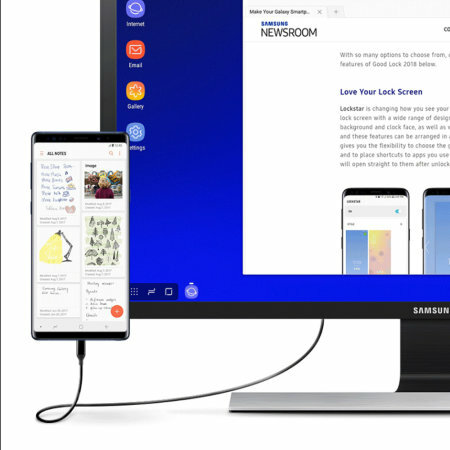 A full desktop PC experience using your smartphone - this is truly the future. 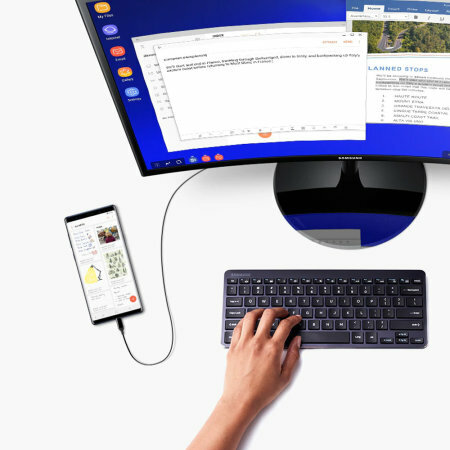 The Samsung DeX cable features an ingenious design, which allows your Samsung Galaxy Note 9 or Galaxy Tab S4 to be used as a touchpad. Take the control of and navigate your cursor on the connected external monitor's screen, in order to create a comfortable, productive and desktop-like working position. 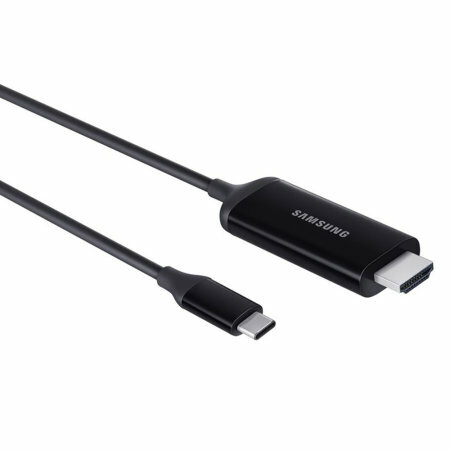 This official Samsung Dex USB-C to HDMI cables allows you to watch videos and play games from your Samsung Galaxy Note 9 or Tab S4 - all on your bigger screen - so you can easily stream videos, play games, view photos and more from your Samsung Galaxy device to your TV, monitor or projector that features an HDMI port. Whether you are watching a video, playing a game, entertaining your family and friends with a photo slideshow or simply mirroring what you see on your phone - the Official Samsung HDMI cable ensures your visual and audio experience is at its best on the biggest screens in your house or workplace. 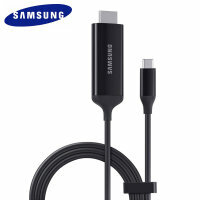 When connected to a compatible display, the Official Samsung HDMI cable will present up to 4K resolution at a stunning 60 frames per second. 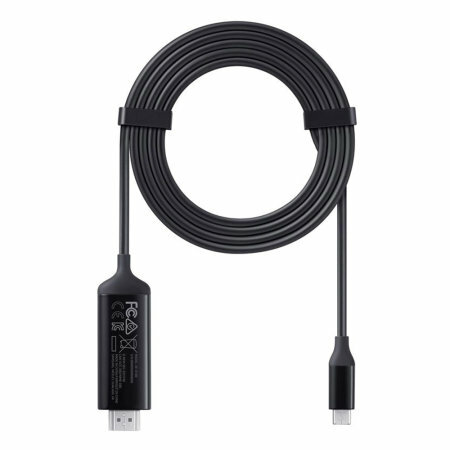 This ensures you have the best picture quality possible, running at a silky smooth framerate.